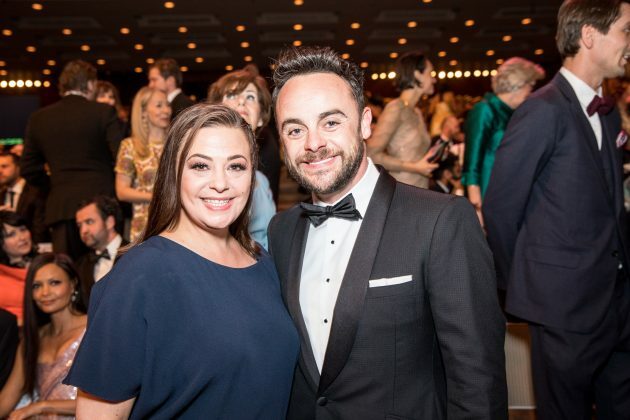 Lisa Armstrong hinted that she is hoping to reunite with ex husband Ant McPartlin when she liked a very cryptic Twitter message last night. 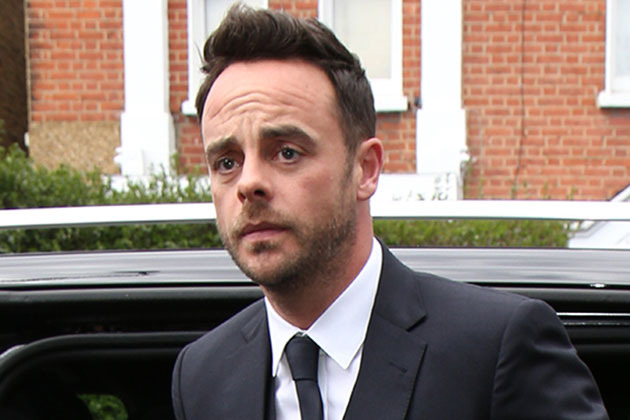 The couple split after 11 years of marriage last year, following Ants drink driving charge and stint away from the showbiz spotlight to spend time in rehab. This isnt the first time Lisa has taken to social media to express her inner thoughts, previously liking a string of other Tweets, including one branding ex-hubby Ant disrespectful. Just days before this weeks social media activity, Lisa also shared a rather glum looking selfie on Instagram, pouting in red lipstick and sporting smudged smoky eyes.